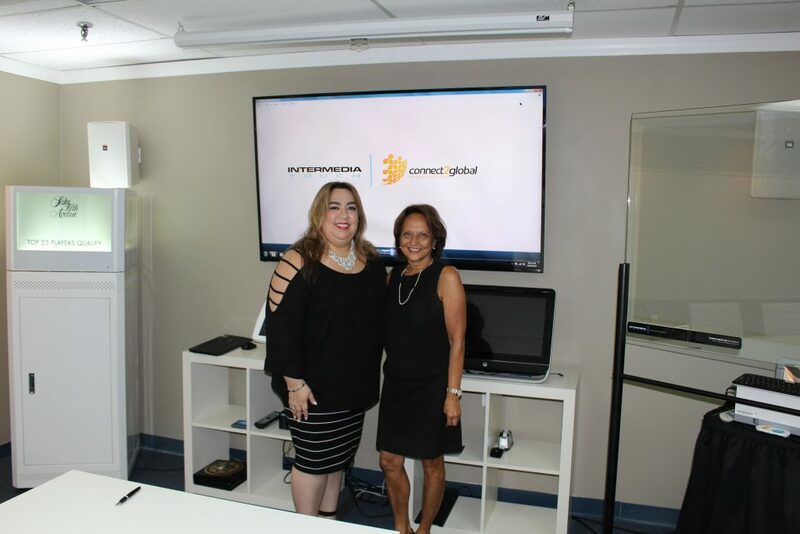 Intermedia Touch Announces Partnership with Connect 2 Global as New Agents in Latina America. 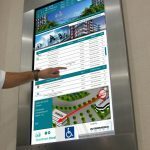 Home » Intermedia Touch Announces Partnership with Connect 2 Global as New Agents in Latina America. This strategic partnership will enable both companies to strengthen their reach and develop new relationships within their respective markets to enable further international expansion. 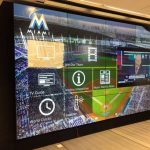 Intermedia Touch, one of Miami’s premier digital agencies specializing in interactive signage solutions, has just announced a strategic partnership that was created with Connect2Global. As Intermedia Touch continues to grow at a rapid pace, expansion into the international sphere is imminent. This partnership with Connect2Global is an important move, as it will serve to strengthen Intermedia Touch as the brand makes its way into the South American market. Connect2Global provides a range of consultancy services that aim to build partnerships while driving business growth, particularly on a global level across borders and into thriving markets. Their clientele consists of a broad range of businesses; from startups to entrepreneurs to executives and large global chains. In partnership with Intermedia Touch, the company intends to further drive their expertise as they assist with their strategic expansion.